. يقدم Vita Nova Motel خدمات لا غبار عليها وكل أشكال اللياقة وحسن الضيافة اللازمة لإسعاد ضيوفه. هذه بعض الخدمات الموجودة في هذا الفندق: واي فاي مجاني في جميع الغرف, مرافق مخصصة لذوي الاحتياجات الخاصة, تسجيل وصول/خروج سريع, تخزين الأمتعة, واي فاي في المناطق العامة. تتضمن كل غرف النزلاء وسائل الراحة والتسلية المصممة خصيصاً لضمان الراحة القصوى للضيوف. يمكنك طلب اللائحة الكاملة للخدمات في الفندق ومن بينها حديقة. مهما كانت أسبابك لزيارة كرايستشرش، فإن Vita Nova Motel هو الخيار الأفضل لإقامة مثيرة وممتعة. 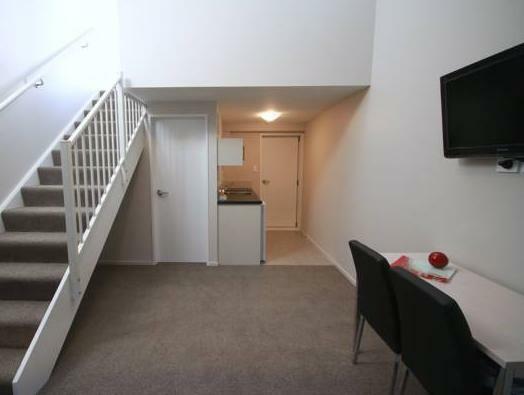 Roomy, clean and great location. Stayed in studio room. Clean motel. Free tea, coffee and milk in our room. There is also free 1GB wifi. Nearby shopping mall and restaurant. Free shampoo, body shampoo, make up remover. Hair dryer is provided. Comfy bed and pillow. A very great place and friendly staff!!! 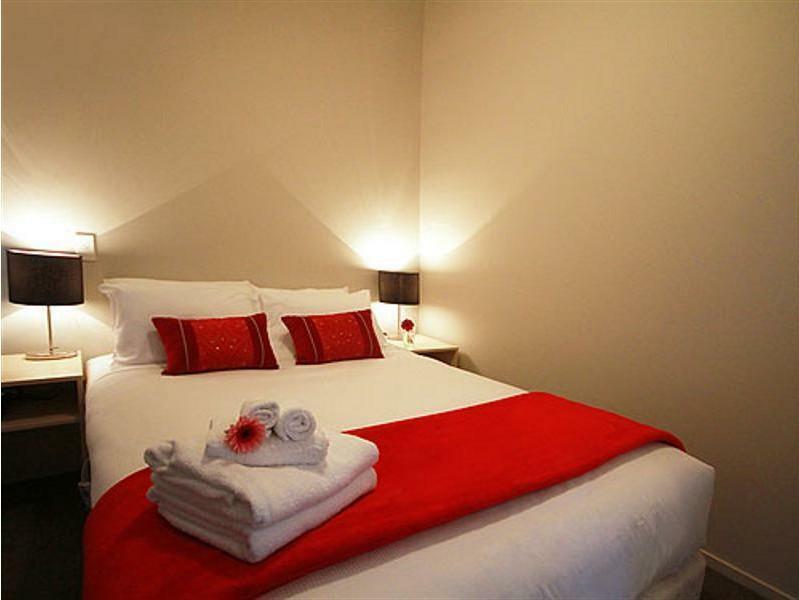 Vita Nova is a fine, cosy place to stay when you need somewhere to leave your bags when going on day trips. It is almost equidistant from the Air Force Museum (nice place to catch up on New Zealand air history for a few hours) and the train station (for a day trip on the Tranzalpine train). 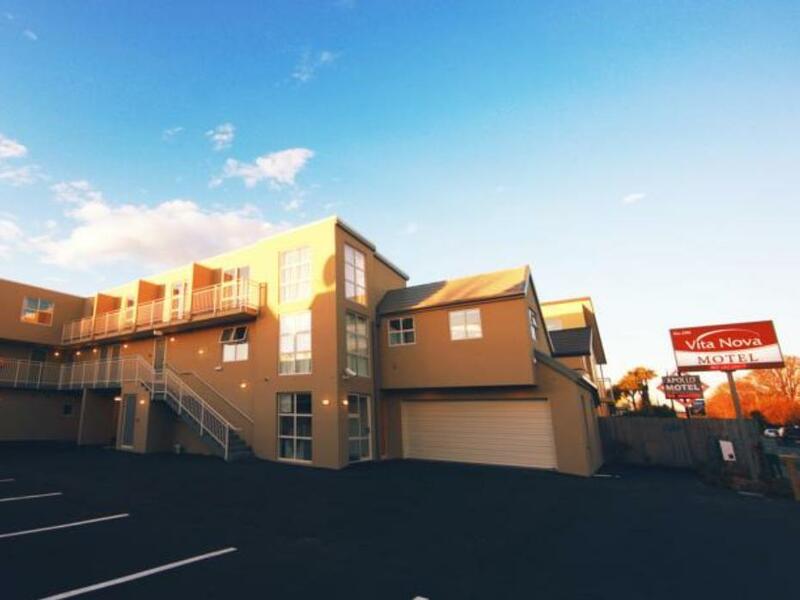 If you want to get around the city of Christchurch be sure to rent a car because this is a motel not near the 'hotspots' of the city. There can be street noise if you are a light sleeper especially as it is sandwiched between other motels. I have to congratulate the staff as they are very polite and quite pleasant in conversation. The best in the city from Value, Location and Comfort. We arrived in the early hours of the morning after a long day of travelling with a screaming child to be absolutely be KO'd by the smell of cigarette smoke in a non smoking room...so much so it was all through the bedding and pillows. Absolutely disgusting. They obviously knew as they had the heater on and the window open...if it wasn't 2am in the morning we would have left. Exposing our 22 month old sun to this was unacceptable. Thankfully we had an early flight and left, wanting a refund - they reluctantly gave us a $50 refund as smoking in the rooms is not their fault or responsibility...guess again champ. 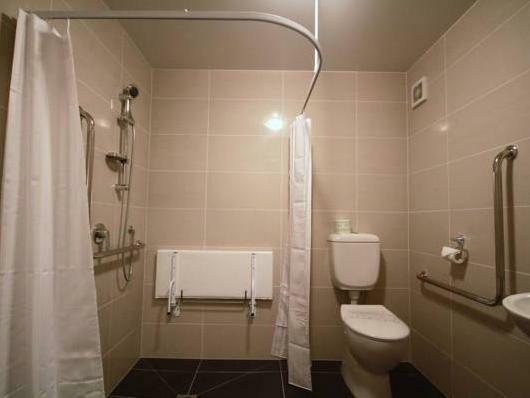 temperature control, quiet room, spacious bathroom. The room was a little small for a 4 person stay. However, it was well equipped and clean. 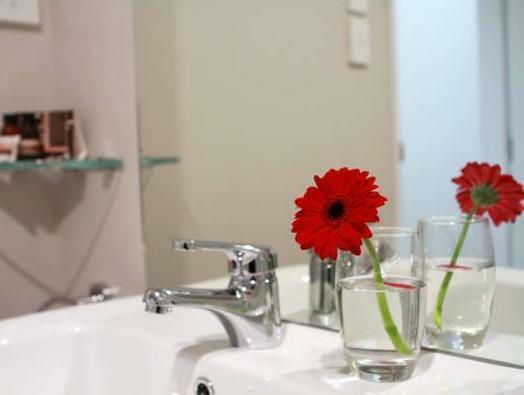 We enjoyed our stay at Vita Nova the rooms were very clean, comfortable, spacious and modern. great location, close to mall and university. 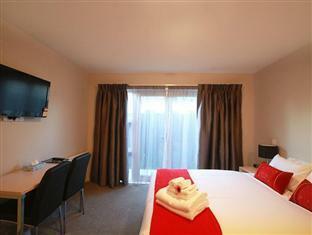 We had only a day in Christchurch but after we checked in, we didn't feel like leaving the room. It was great after 3 weeks in a campervan. very clean, well screened from road noise, and the location suited us.